After the major Blackout of the internet on Jan 18th it seems people are in the government are finally willing to hear us. PIPA had been losing momentum in recent days. 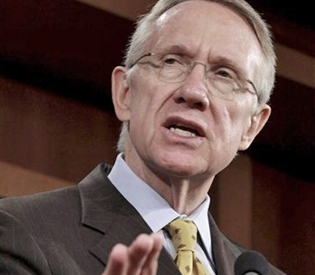 Reid said earlier this week that he would not whip Democratic votes for the bill. At least 14 Republicans announced their opposition to the bill, and Sen. Mitch McConnell called for a postponement. At last night’s presidential debate, all four GOP candidates denounced the Protect IP Act. Heroic Dad Breaks Day Care Window to Rescue Girl! Next: Elizabeth Smart is Engaged!